What and When do we collect information? • Reservations: We use your personal information to complete and manage your online reservation. o If you have not finalized a reservation online, we may email you a reminder to continue with your reservation. We believe that this additional service is useful to you because it allows you to carry on with a reservation without having to search for the accommodations again or fill in all the reservation details from scratch. • Guest Reviews: We may use your contact information to invite you by email or social media to write a guest review after your stay. This can help other travelers to select the accommodations that fit them best. • Marketing Activities: We also use your information for marketing activities (contest, promotion, survey, etc.) as permitted by law. o When you use our services, we may send you a questionnaire or invite you to provide a review of your experience with our website. • Improving Our Services: Finally, we use your personal information for analytical purposes, to improve our services, to enhance the user experience, and to improve the functionality and quality of our online travel services. We do not sell, trade, or otherwise transfer to outside parties your Personally Identifiable Information unless we provide users with advance notice. This does not include website hosting partners and other parties who assist us in operating our website, conducting our business, or serving our users, so long as those parties agree to keep this information confidential. We may also release information when it’s release is appropriate to comply with Canadian, American and/or international regulatory authorities, enforce our site policies, or protect ours or others’ rights, property or safety. 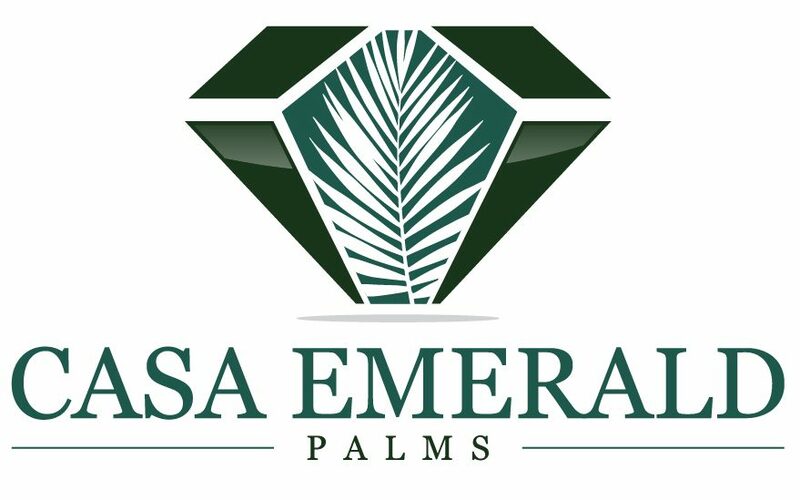 Individuals that “Opt-Out” from receiving emails or other electronic commuications from Casa Emerald Palms CR.com, and/or partners and associates will be unsubscribed upon request. optout@casaemeraldpalmscr.com and we will promptly remove you from ALL correspondence. CASL, is a Canadian electronic communication and anti-spam law that applies to all electronic messages (i.e. email, texts) organizations send in connection with a “commercial activity.” PIPEDA is Canada’s federal privacy law for the privacy sector and applies to personal information collected during the course of commercial activities. NOTE: Commercial activities are defined as any transaction, act, or conduct that is commercial in nature, such as selling, buying, or leasing. In order to achieve the goals of both the privacy and anti-spam legislations, Casa Emerald Palms CR.com will ensure to act in compliance with both. In order to ensure compliance, Casa Emerald Palms CR.com is committed to protecting your privacy and safeguarding the personal information provided to us in relation to vacation rental bookings or inquiries at www.casaemeraldpalmscr.com. We protect and use your information by observing the principles and guidelines in the in the Personal Information Protection and Electronics Documents Act (PIPEDA) and Canada’s Anti-Spam Law (CASL) effective July 1, 2014 and Jan 1, 2004 respectively. Commercial electronic messages (including email marketing) will be based on an “Opt-In” approach. Casa Emerald Palms CR.com will gain consent for commercial electronic messages purposes prior to sending commercial messages (including emails), unless we have a pre-existing business relationship with the client or candidate as in these particular cases consent is considered to be implied. Should Casa Emerald Palms CR.com require personal information for a new purpose, we will contact you to seek consent for that new use. The CAN-SPAM Act is a United States Federal law that sets the rules for commercial email, establishes requirements for commercial messages, gives recipients the right to have emails stopped from being sent to them, and spells out tough penalties for violations.